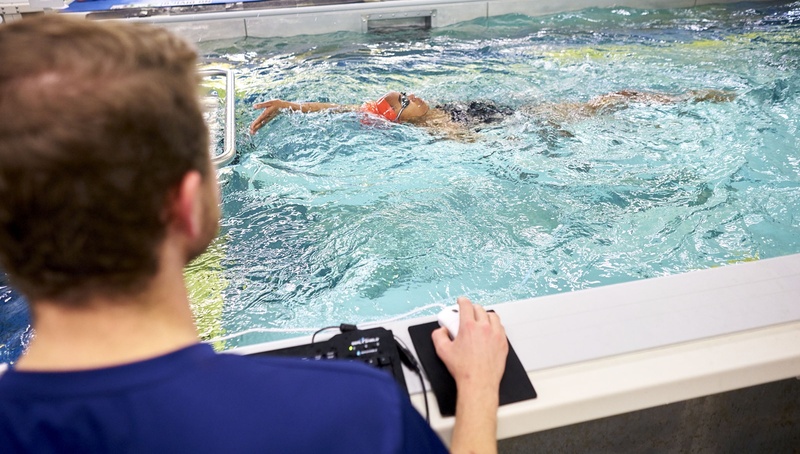 It’s the beginning of high school swim season and local teams hurry to schedule their Team Nights at SwimLabs Highlands Ranch. In this segment, we ask Master's Swimmer, World Record Holder, and humble SwimLabs Co-Founder, Mike Mann his insights on the sport and swimming news happening around the world! 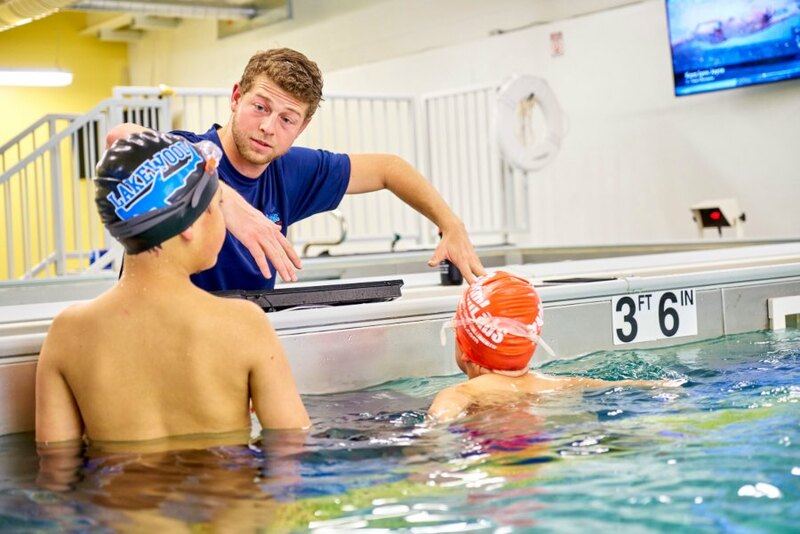 What's a day in the life of a swim school owner like? Summer swim team season is here! 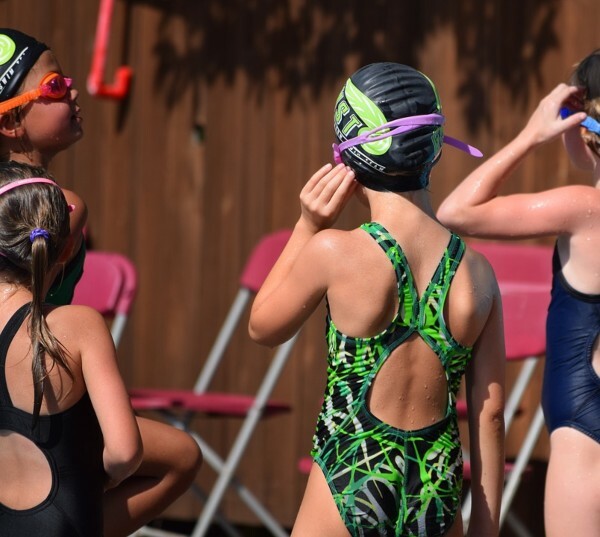 Athletes of all ages are ready to show the successes of their practice in friendly and competitive swimming meets. I thought we’d kick off the season with a Mike Mann Monday on the topic! Mike helps me understand the scope of the summer swim team by answering a series of questions on the subject. In my work, teaching and coaching go hand in hand. I teach skills and coach how to apply them over time to reach your goals and dreams. When asked about how to improve open water swim performance in a race, my first question is: are you optimizing your pool time now? 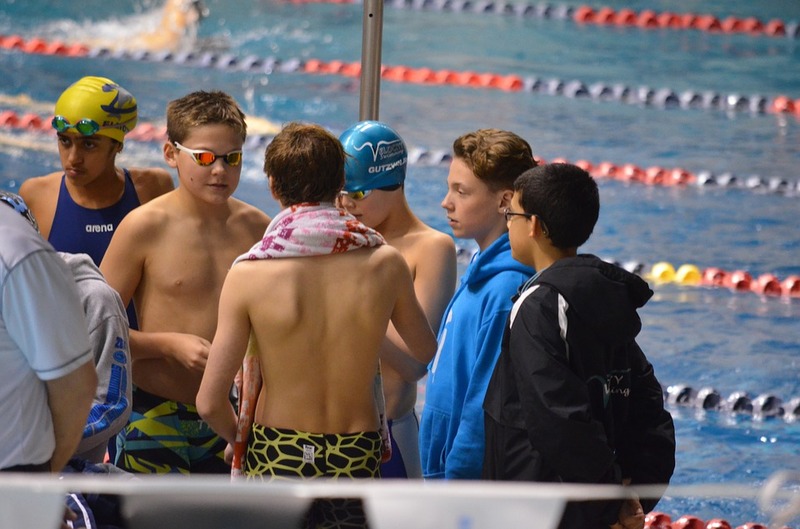 We asked the Mustangs’ swim team coach, Stephanie Bunevich for some advice for those on a swim team, or for parents that are interested in learning more before enrolling their child. These are the wonderful answers she gave us and we would like to share them with you.